Why was the KPD mandate abandoned in 1933 Germany? 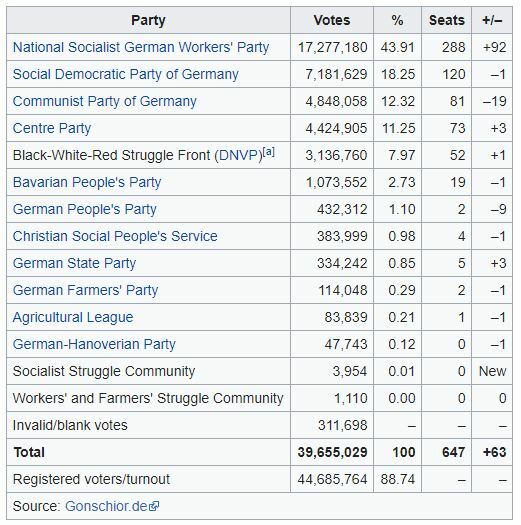 On the 5th of March 1933 the NSDAP received 44% of the votes. Together with the 8% of the DNVP under Papen they obtained the majority. Yet before the first constitutive meeting the Communist Party of Germany (KPD) was abandoned which gave the NSDAP >50%. How could they just dismiss the mandates of the KPD? What was the enabling law behind this? The official enabling law was passed 23rd of march so later which could therefore not be the foundation of that self-empowering act which on the 23rd would most likely not have passed if the KPD would still be in the senate. Sources: German Wikipedia at the very bottom under "Folgen". At this stage, the majority of deputies already supported the bill, and any deputies who might have been reluctant to vote in favour were intimidated by the SA troops surrounding the meeting. In the end, all parties except the SPD voted in favour of the Enabling Act. With the KPD banned and 26 SPD deputies arrested or in hiding, the final tally was 444 in favour of the Enabling Act against 94 (all Social Democrats) opposed. 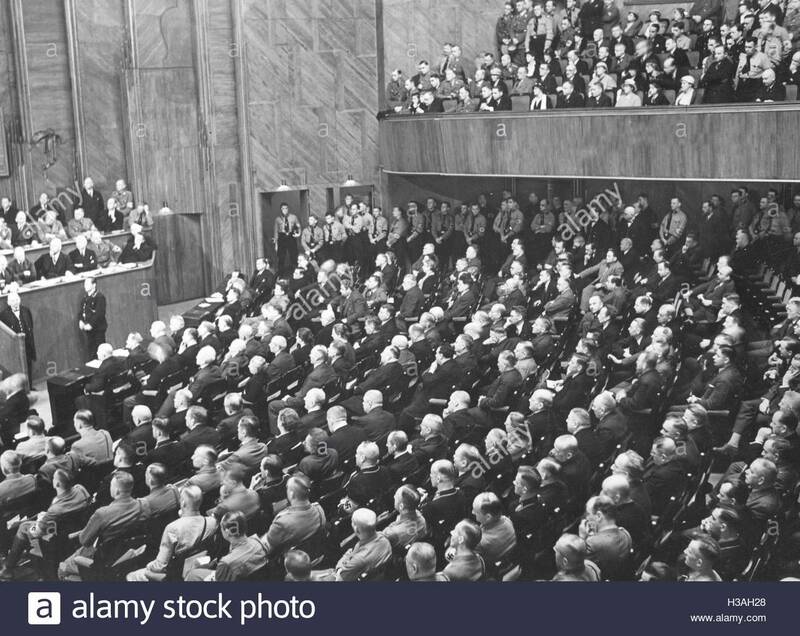 In the image below of the Reichstag session of March, 1933, (in the Kroll Opera House), note all the brown shirts against the far wall, to ensure that the vote takes place as planned. Not the answer you're looking for? Browse other questions tagged weimar-republic or ask your own question. Did Sturmabteilung (SA) commit serious crimes before 1933? Why couldn't the Weimar Republic peg their currency to another one? How common were foreigners in the Weimar republic? How did Hitler get off so lightly after the Beer Hall Putsch? Did foreign countries respond to the Munich Putsch? Was the Weimar Republic referred to as such by contemporaries?